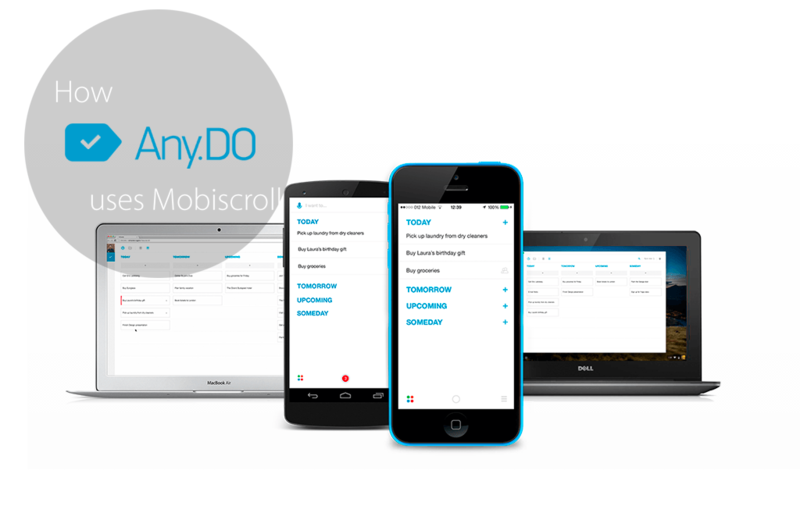 Any.DO is a household name with more than 15 million users managing their calendars and daily tasks with the extensive suite of web and mobile apps. 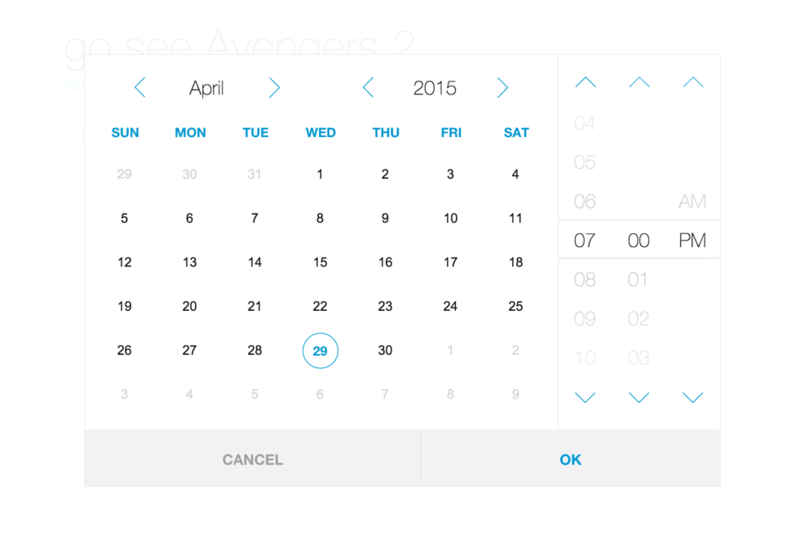 One of the key features in any todo and calendar app is scheduling tasks. 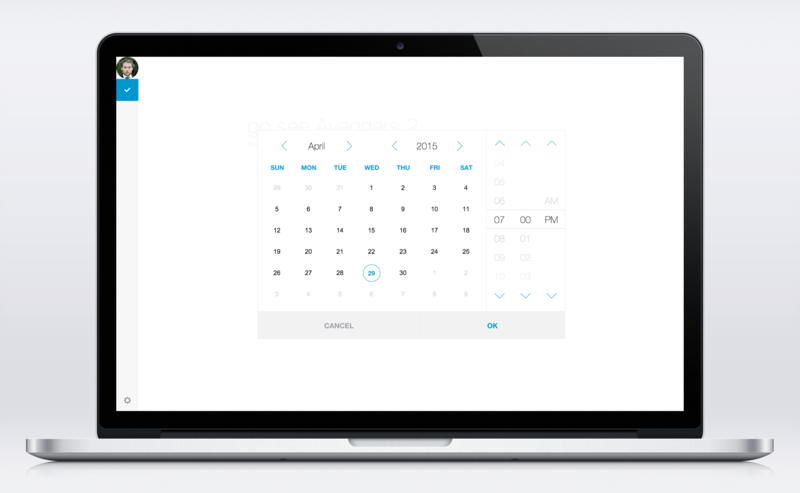 Any.DO uses a smart combination of calendar and time picker making date and time entry simple on both regular desktop and touch screens. Their web app is clean and has a very focused approach. You can only see what is essential to the task at hand. All the other elements move intelligently behind the scenes. Whenever you’re adding a task, you are able to schedule it with the help of the Mobiscroll Calendar and Time Scroller. Any.DO took the customized iOS theme a step further by adding some personal touches to it. The font got changed to be consistent with the app and certain elements have been tweaked to really feel as part of the product. It is clean, nice and to the point. What are you going to do with the Mobiscroll Calendar?